Will departing Crescent Beach parking lot, near South Beach Grill (45 Cubbedge Rd, St. Augustine, FL 32080) at 1200 hrs. Please arrive around 1130 hrs, safety briefing is at 1145 hrs, and we will depart sharply at 1200 hrs. No RSVP needed to join the ride. You are required to RSVP for the cruise. 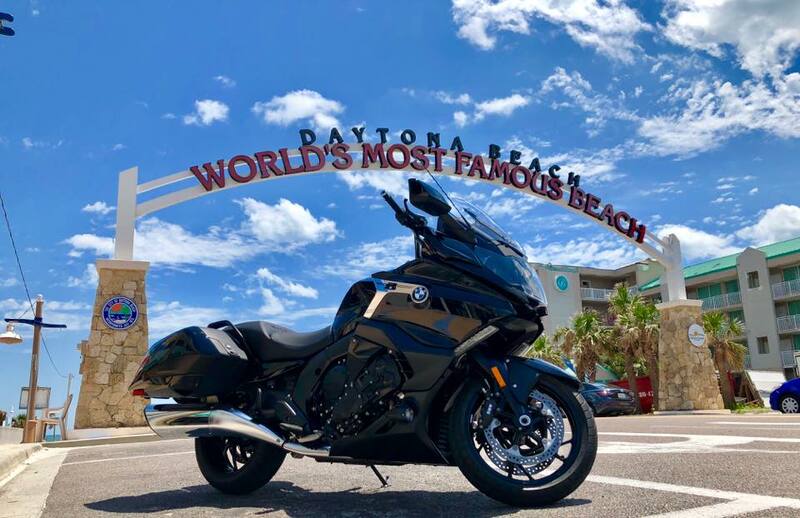 We will ride along A1A, and the loop before heading to Euro Cycles of Daytona. We will depart Euro Cycles at 1430 hrs and head to the marina.